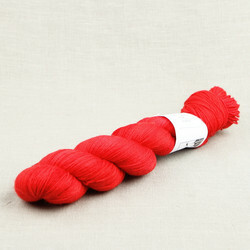 Soft and elastic Tuulen Tytär is mulesing-free merino yarn, suitable for even the most delicate skin types. 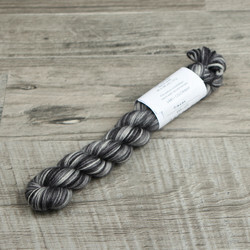 Tuulen Tytär is perfect for cable knits and structured stitch patterns, all knit and purl stitches stand out in the knitted fabric. 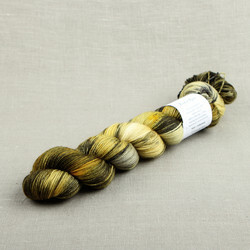 Tuulen tytär is spun of superwash merino and it will not felt. 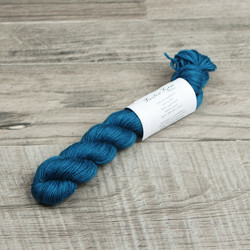 However, we recommend hand-washing for this yarn. 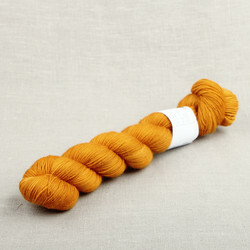 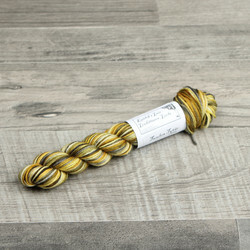 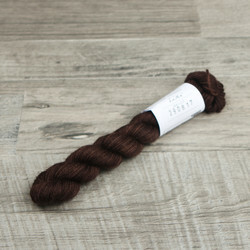 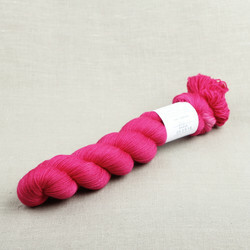 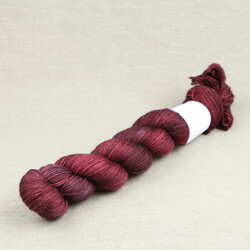 See more info on Tuulen Tytär and our other merino yarns.